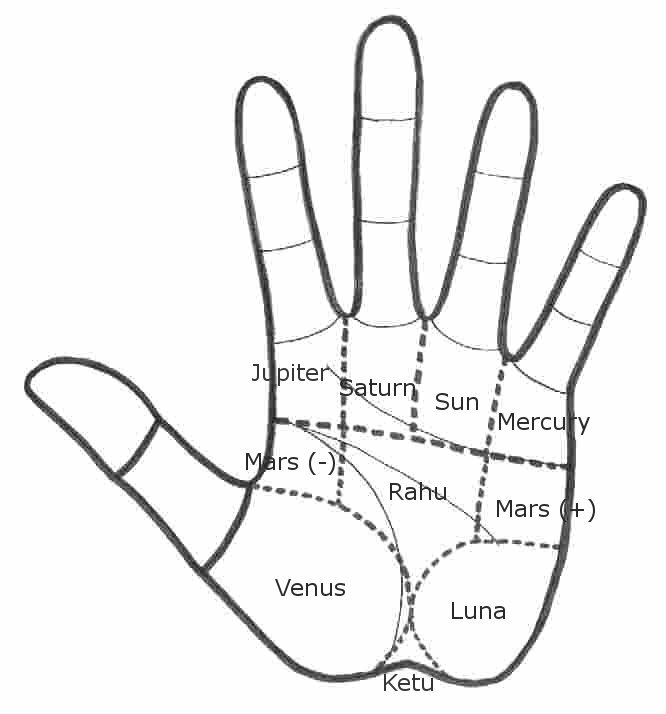 If you are looking for hand exercises, a nice hand massage based on the understanding of palmistry can contribute to your well-being on the physical, psychological and spiritual levels. Watch this video, which provides detailed instructions on how to do a hand massage to focus on various areas of your life. The illustration below the video will help you find the mounts on your hands, so you can energize them all and reap the benefits of a more vibrant and happier life.